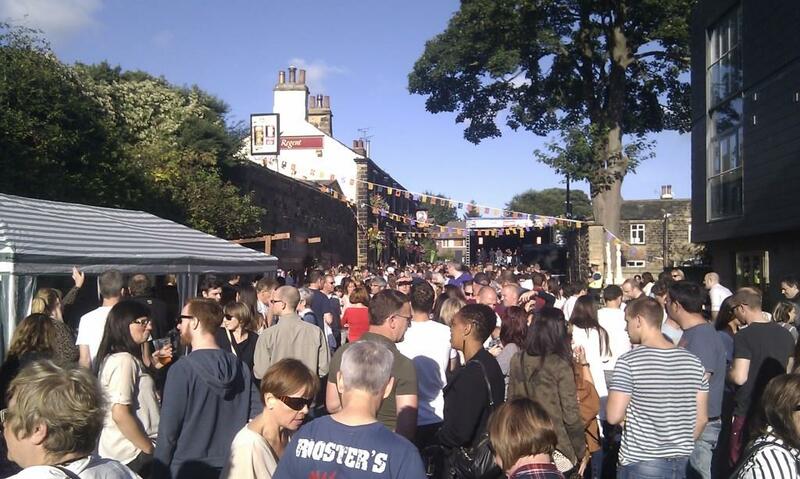 Steve Crocker and the team at Seven Jazz are gearing up for the 2nd annual Chapel Allerton Village Jazz Festival, catching the late summer sun between 1st - 3rd September. This is their second festival of the year no less, following on from the highly successful event in Millenium Square in Leeds earlier this month. 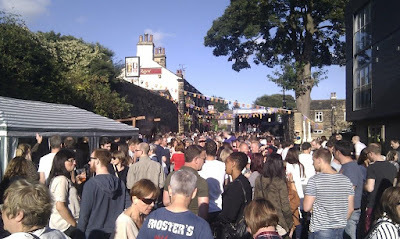 The Chapel Allerton Village Jazz Festival in Leeds gets underway in a couple of weeks starting Friday 1st September and running to Sunday 3rd September. Dazzling jazz sax player Dave O'Higgins will headline, with a special performance with material from his latest album, It's Always 9.30 in Zog at Seven Arts on Saturday 2nd September. He plays with quite exceptional fluency and his fund of ideas never runs out - Observer. His band will also be giving a masterclass before the concert. There is a definite funky feel to the bands on offer at this second Village Jazz Festival . Dave Kane's amazing Magic Ya Ya band open the festival on Friday 1st September, then there are performances on Saturday by bluesy songstress Terry Shaltiel with guitarist Esmond Selwyn and on Sunday afternoon on the main festival Regent Street stage by rising stars Nag Champa, Dan Goldman's Elec-trio, Hyde Park Brass plus a final set from the popular James O'Hara Blues Band. For more information, including links to purchase tickets, visit the Seven Jazz website.